At Dashing Queen, we make sure you look your very best. We take care of all your beauty needs in our comfortable and soothing spa. Please view our brochure for a complete list of our services. 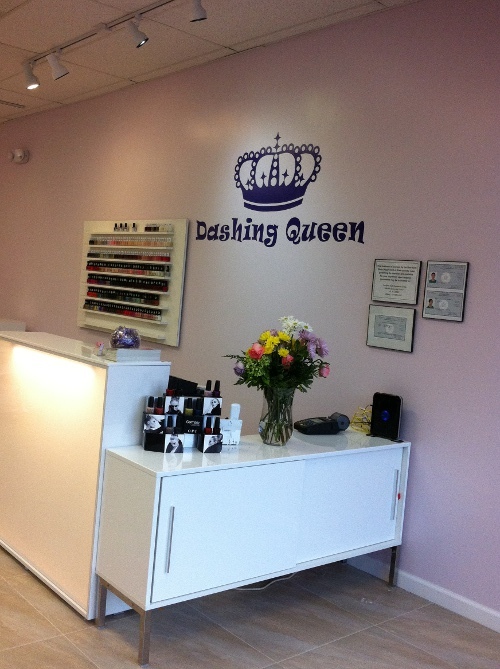 Copyright 2012 Dashing Queen Nail Spa. All rights reserved.